What’s the best way to ensure we do not make the same mistakes twice? How can reviews and retrospectives teach us for the future? During the life of an entrepreneur it is pretty much a given that there will be successes and failures over the years. We are sure you’ll agree that the best way to increase the number of successes as time goes by is to learn from past failures. That’s where the idea of the post-mortem comes in! 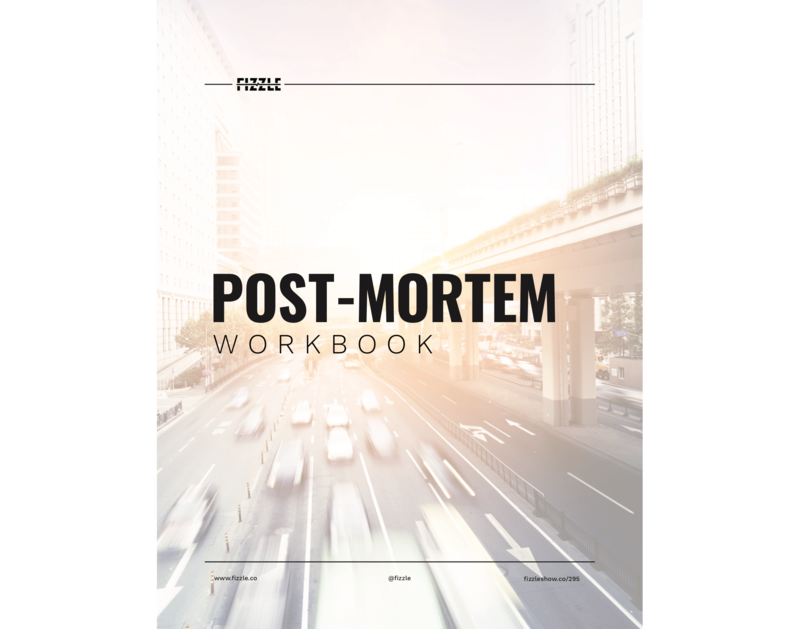 In this episode, we break down why post-mortems are necessary, how they really function, and exactly how they can be practically applied to different business models. Today on the show we are joined by our friend, Aiden Fishbein, who came up with the concept for today’s show. He really leads the discussion and lays out some great frameworks for approaching this task. We also talk about the risk of over analysis, post-mortems as a symptom of your companies communication habits, and how even the worst failure can have a silver lining to carry forward. For this great conversation be sure to tune in!